Many thanks to the folks at Tuckahoe Library for a great time today. And congratulations to first grader Zack S. who won a free author visit for Ridge Elementary School! Okay – our culinary celebration of Hispanic Heritage Month continues. 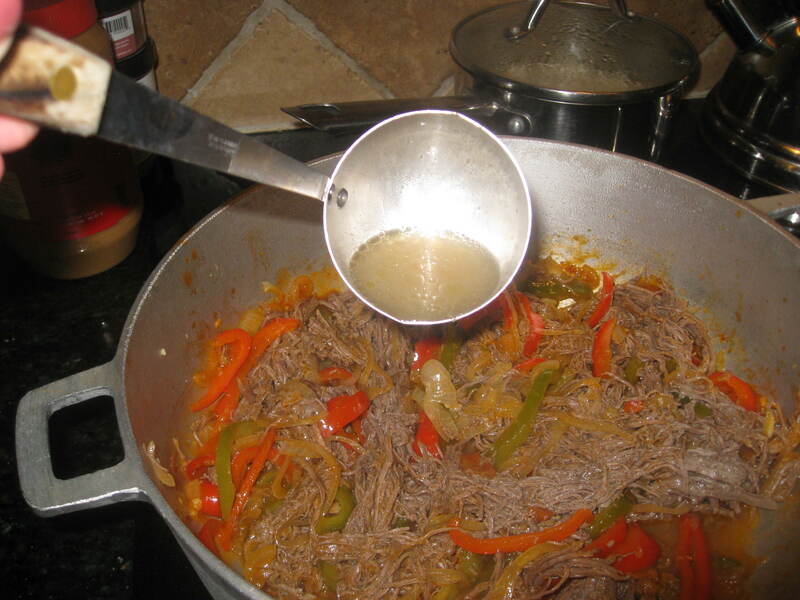 From my kitchen to yours, I bring you my recipe for Old Clothes –aka Ropa Vieja. Don’t worry; it tastes much better than it sounds. Start by simmering your meat to make a broth. 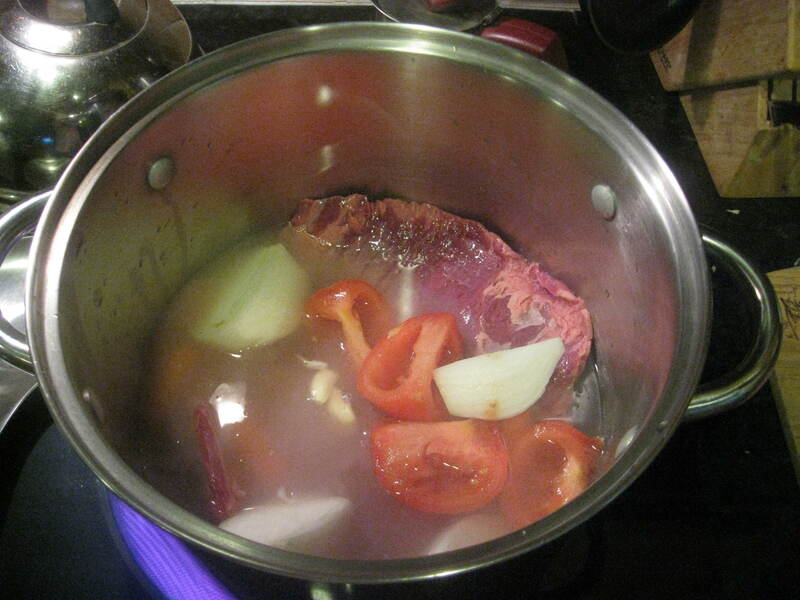 In a big pot, put your meat, water, quartered onion, carrots, tomato and whole garlic cloves. Bring to boil and simmer uncovered for 45 minutes – 1 hour. Latin cooks often use a pressure cooker to reduce time (about 20 minutes total pressure time), but so many of my Anglo friends don’t even OWN a “Presto” that I’m going to tell you the long way. 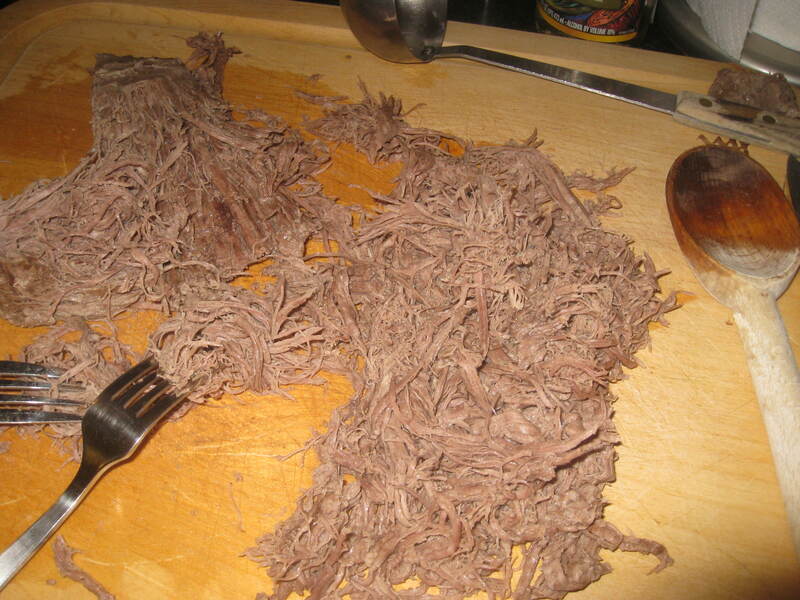 When the meat is done, remove it from the pan and shred it with two forks. The pieces should be thin. In a pan, heat olive oil (enough to coat bottom). 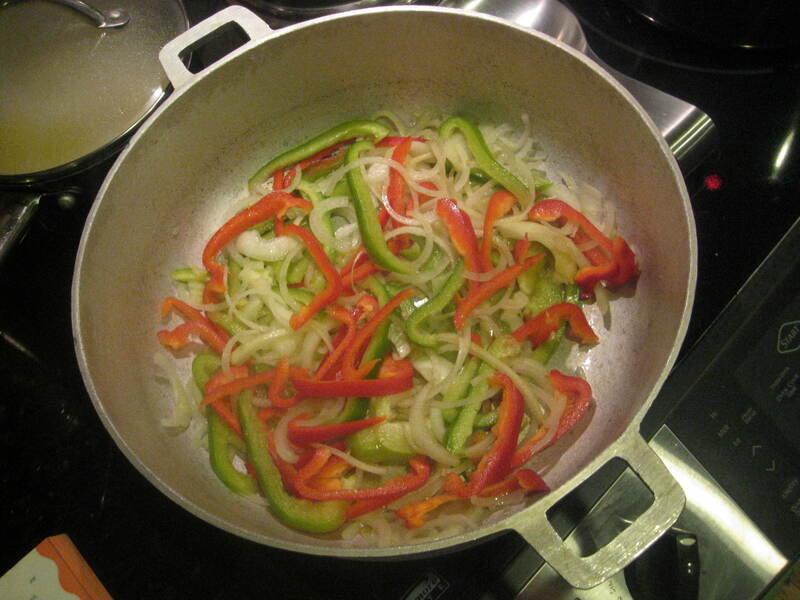 Add garlic and sliced peppers and onions. Cook until the vegetables are soft. Add tomato puree and cook another 5 minutes. Add the wine and cook another couple of minutes. Add cumin, salt and pepper to taste. Add the meat into the tomato saute and continue to turn the meat until it is all coated. Spoon in a ladle or two of the broth to make the mixture more moist. Serve with (what else?) white rice and fried bananas. Sept. 17, 2011 Southern Independent Booksellers Conference in Charleston, SC. 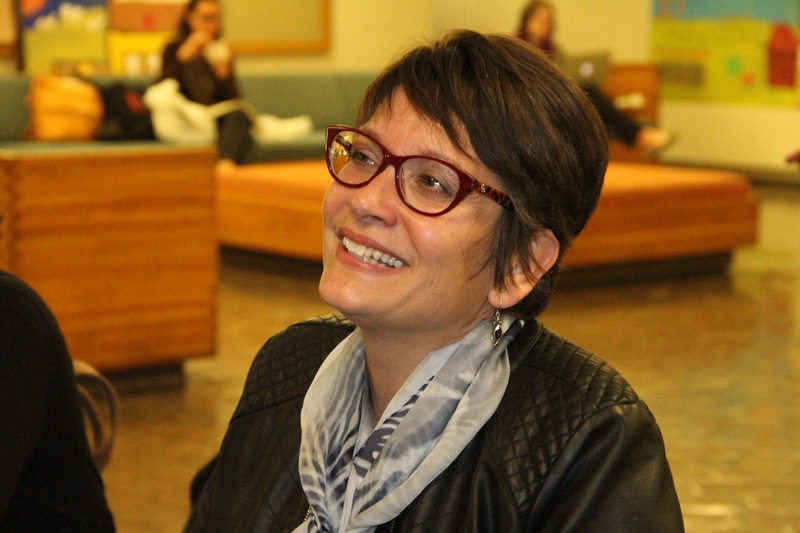 Sept. 24, 2011, 2 pm Fountain Bookstore in Richmond, VA. An informal book talk about my favorite Latino-themed books from picture books to adult. Ticket giveaways to Latin Ballet of Virgnia, Havana Restaurant and Lounge – and more. It’s Hispanic Heritage Month. Let’s eat! I’ve been cooking something similar to this for a couple of decades without ever knowing I was a Cuban cook. I love this meal. So does my family. Thank you so much for sharing. Another favorite of mine. Next time you come to Florida I’m going to make you cook for me!